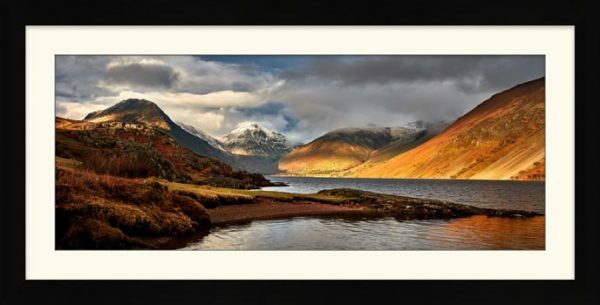 Framed and Canvas Prints of Wast Water. Wast Water is in the remote far west of the Lake District, well away from the normal tourist routes. It’s the most dramatic of the main Lakes, with steep screes descending straight into the water.